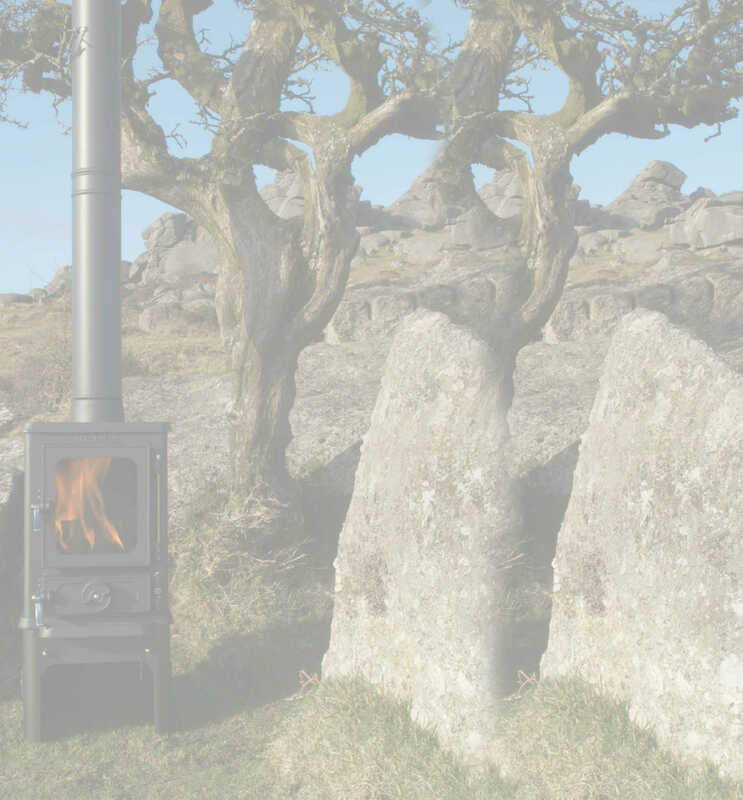 The best small stove is a (answer = Hobbit) ? This unique range of compact stoves, quality cast iron multi fuel stoves have been carefully designed to incorporate the features of larger stoves, in a smaller package. The contemporary design is married with traditional elegance, making them suitable for a wide range of applications and situations. Follow Salamander's board The Hobbit Stove on Pinterest.